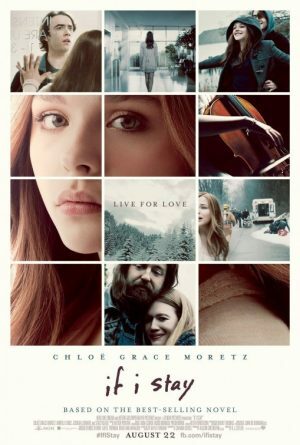 An adaptation of the popular young adult novel by Gayle Forman, this drama tells the story of pretty cellist Mia (Moretz) with a twist – she is in a car with her too-cool-to-be-true parents and younger brother on a snowy road when they are in an accident, and Mia is left in a coma. 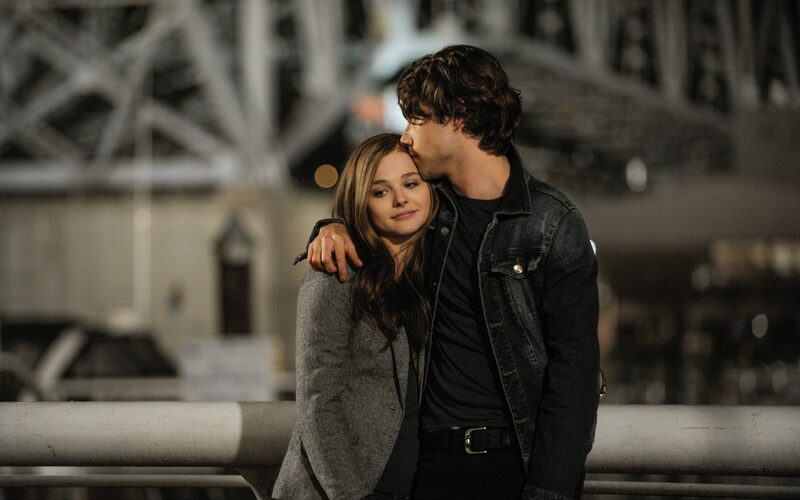 Having an out-of-body experience watching the aftermath and her lifeless body in hospital, Mia looks back on her life and her relationship with rock musician Adam (Blackley) in an attempt to decide whether she should fight to live or give up to death. Cheery stuff. It’s handled nicely by direct RJ Cutler and well performed by the cast, but this never quite has the heart and soul of a weepie like The Fault In Our Stars – partly because Adam, the lover who may bring Mia back from the brink, is so pouty and selfish in the flashback scenes. You don’t really care whether the couple are reunited as she clearly deserves better, so you’re left hoping that Mia will come back so she can dump him, pursue her music career and give lots of cuddles to her adorable grandpa (Stacy Keach) instead.